Volunteer with The Theodore House at M&T Stadium! 2PM-until the food runs out! 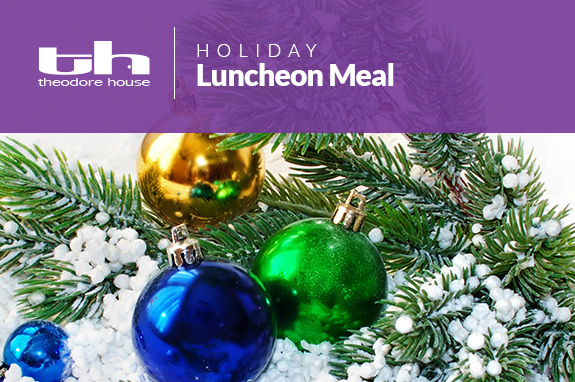 McCulloh Residents are invited to join us for a warm holiday meal provided by The Theodore House. Community vendors will also be present to provide services. Feast until it's gone! You are also welcome to take a plate to go.